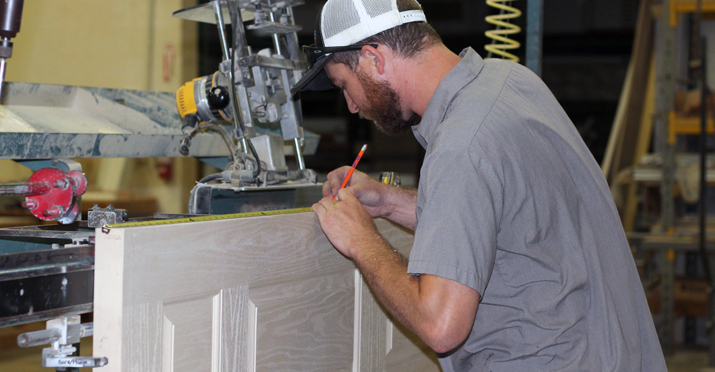 Gator Door East Inc. has been supplying the best pre-hung doors, millwork, and door hardware for over twenty years. Our many years of experience in the industry have helped us to develop our unparalleled attention to detail and service. We understand that our products are very job specific, and we desire to meet the individual needs of every client. Our extensive history in the Southeastern U.S. has also helped us to fully realize the importance of cost competitiveness and schedule maintenance for our clients. 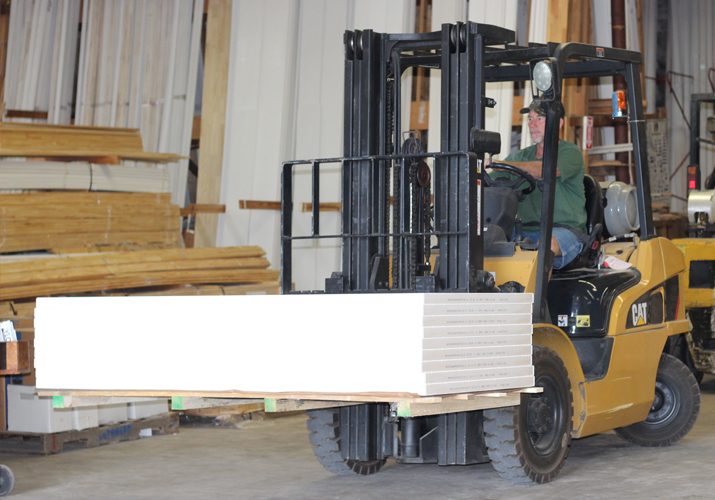 All of our products are built, in-house, at our production facility in St. Augustine, FL. With an experienced staff and 30,000 square feet of warehouse space, we can build ahead of schedule for our jobs, which helps us to meet the needs of our client’s timetable. Gator Door East Inc. has two divisions to meet the needs of the construction industry. The first is centered on the single-family homebuilder. This operation is generally designed to best meet the needs of those who are in the Northeast Florida region. The second division serves the multi-family builder. 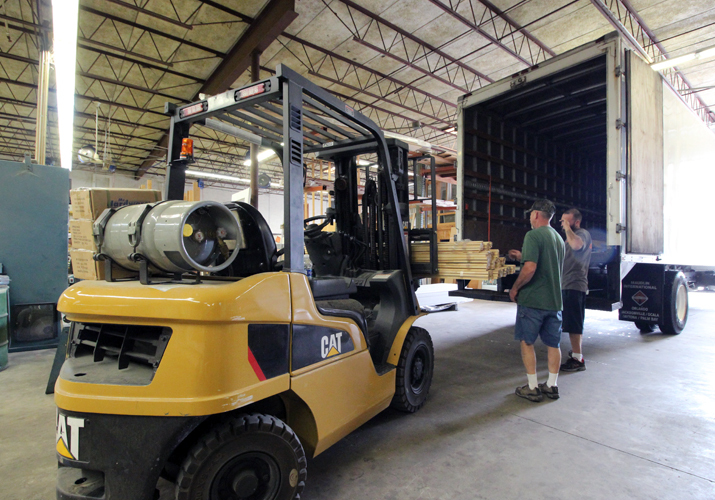 Through this division, Gator Door East supplies materials to job sites all over the Southeastern U.S.